The Pirates have acquired right-hander Allen Webster from the Diamondbacks for cash considerations. 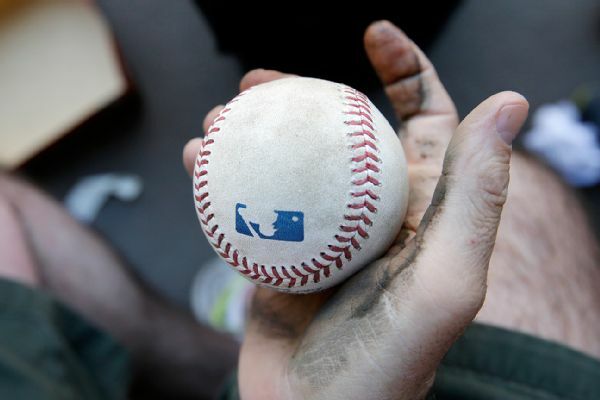 The Arizona Diamondbacks have added three prospects to their 40-man roster and designated right-hander Allen Webster for assignment. 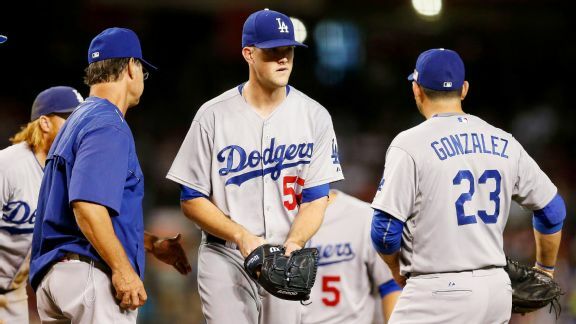 Alex Wood called baseball a "cruel game" after the shortest start of his big league career in the Los Angeles Dodgers' 12-4 loss to the Diamondbacks. Starter Alex Wood had a rough outing and the Arizona Diamondbacks overwhelmed the Los Angeles Dodgers 12-4 Friday night at Chase Field. 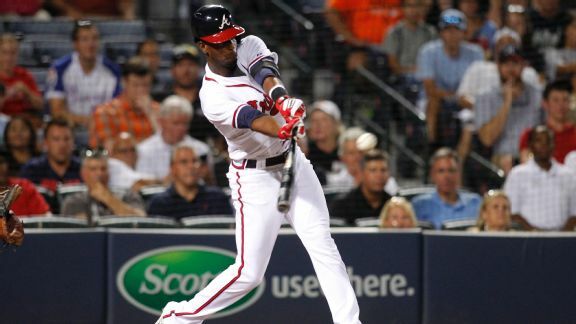 The Atlanta Braves' Pedro Ciriaco has not drawn a walk this season in 123 plate appearances, and has a chance at the single-season record. 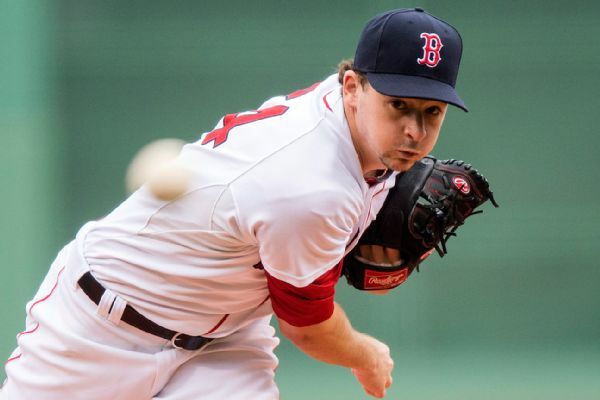 The Arizona Diamondbacks optioned rookie right-hander Zack Godley to Double-A Mobile on Wednesday and recalled right-handed reliever Allen Webster from Triple-A Reno. The Arizona Diamondbacks have recalled right-hander Matt Stites from Triple-A Reno and optioned right-hander Allen Webster to the Aces. 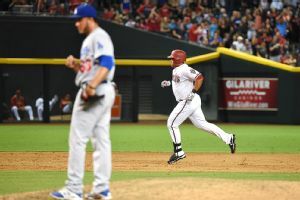 The Los Angeles Dodgers endured their most frustrating loss of 2015 on Monday, 10-6 to the Arizona Diamondbacks at Chase Field.